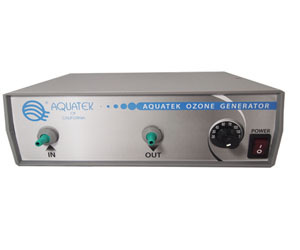 State-of-the-art ozone generator for saltwater or freshwater aquariums. 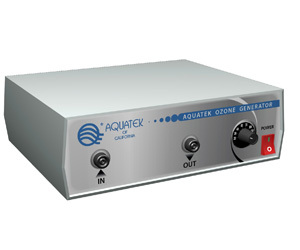 Unit offers adjustable output level, suitable for all tank sizes. Utilizes high frequency switching technology. 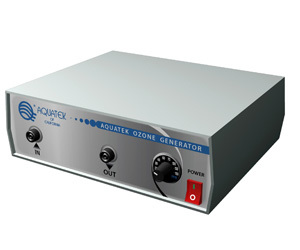 Interface with all Redox (ORP) controllers. Item as described, Shipped in a timely manner, Very satisfied! 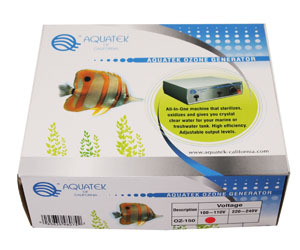 Awesome product, excellent merchant, speedy shipping. Will shop again. Great to do business with thanks great product! Great product fast shipping! Thanks! Will do business again! Delivered as promised and works like a charm. Awesome Ozonizer! Quick delivery, item as described. Would buy from again.